Business Management and Administration careers encompass planning, organizing, directing and evaluating business functions essential to efficient and productive business operations. 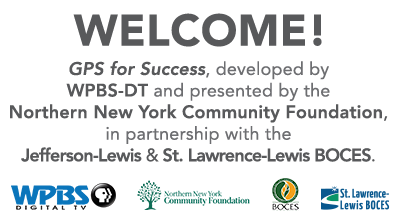 Business Management and Administration career opportunities are available in every sector. For example, you might manage the financial activities of a business, direct the public to specific people or departments, or record incoming and outgoing shipments. More than half of these occupations typically require a high school diploma or equivalent, but specific designations range from less than a high school diploma and short-term on-the-job training for stock clerks and order fillersto a bachelor’s degree and 5 or more years of work experience in a related occupation for those such as computer and information systems managers. 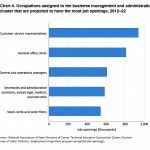 According to the Bureau of Labor Statistics, about 23.3 million jobs belong to the Business Management and Administration career cluster—the most of all the clusters. Median annual wages for these occupations ranged from $22,480 for stock clerks and order fillers to $171,610 for chief executives. 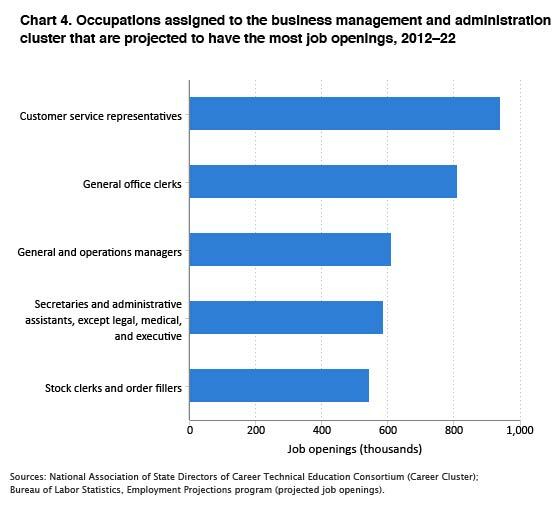 BLS projects most job openings in the business management and administration cluster to be in occupations assigned to the administrative support pathway—including customer service representatives, the occupation expected to have the largest number of job openings in the cluster.